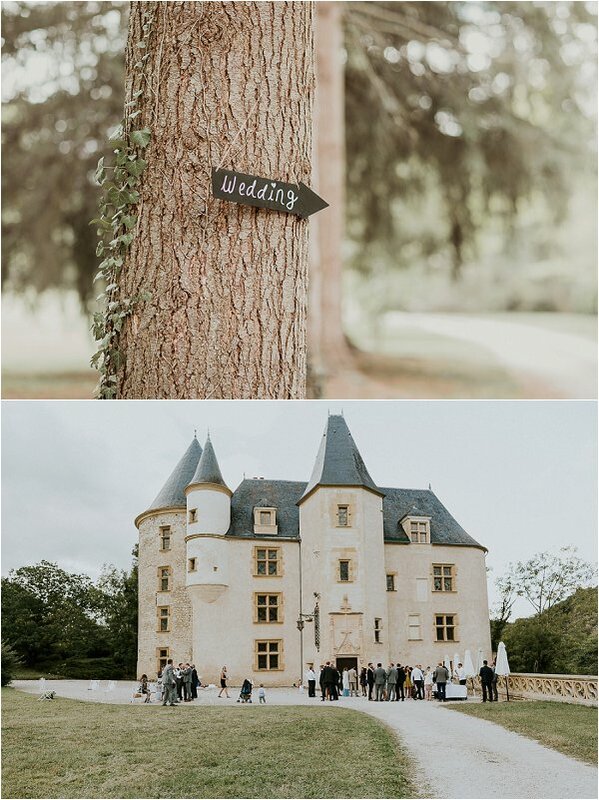 It’s time to throw open the doors once again to The Study and a showcase of French fairytale wedding venue Chateau Saint-Martory in the Midi Pyrenees area of France. castle, listed as Heritage, is located in a small village in the South-West of France, 40 minutes from Toulouse International Airport. 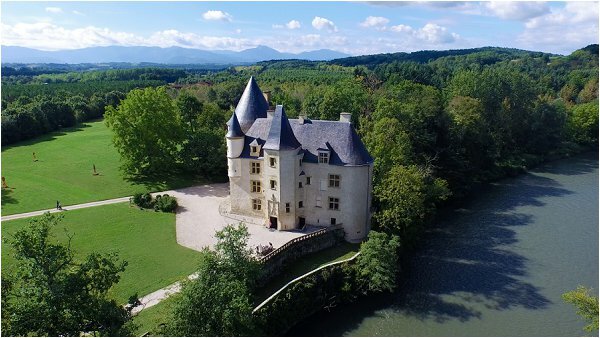 On the bank of river Garonne, the Chateau is surrounded by 40 hectares of woodland and offers spectacular views of the Pyrénées mountains. 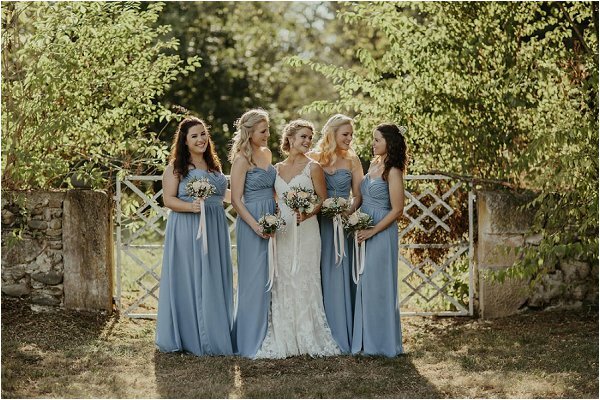 Family and close friends will be hosted in the seven majestic suites of the castle and the three bedrooms of the farmhouse on the other side of the lawn, which dates back to 1854. 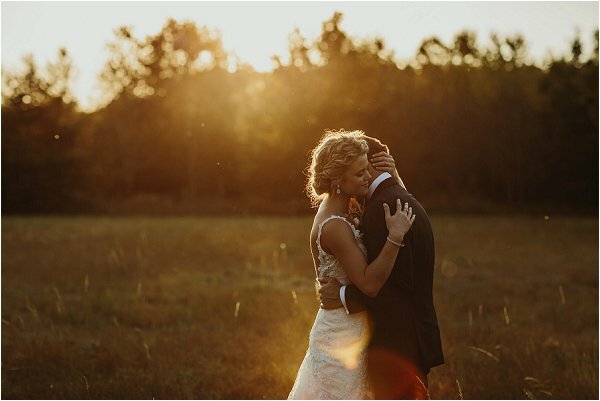 Numerous charming B&Bs are available nearby to host the rest of your guests with a shuttle service easily organizable for the big day/night. 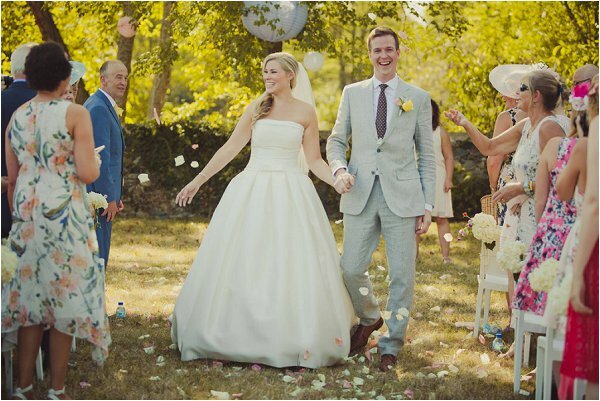 With many years of experience, The Chateau’s bilingual team is used to hosting large international weddings. 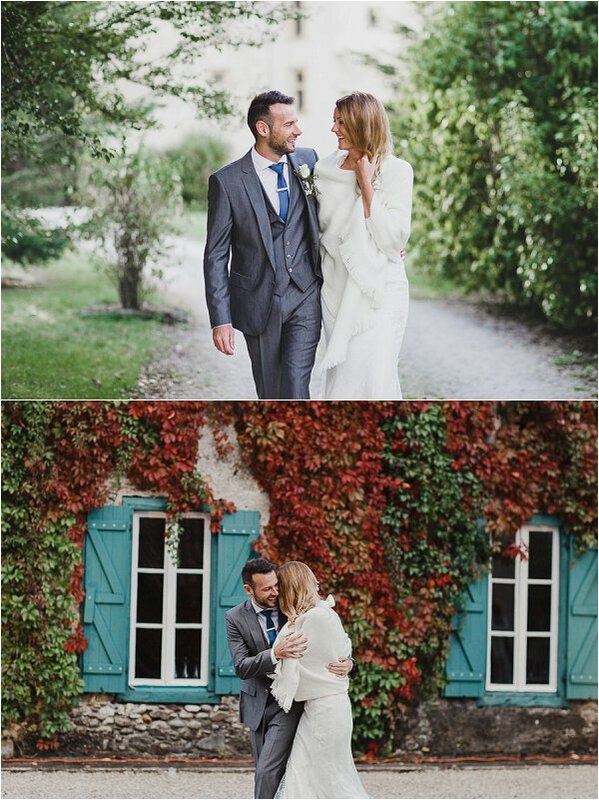 Couples have come from as far as Brazil and New Zealand to get married in Saint-Martory. 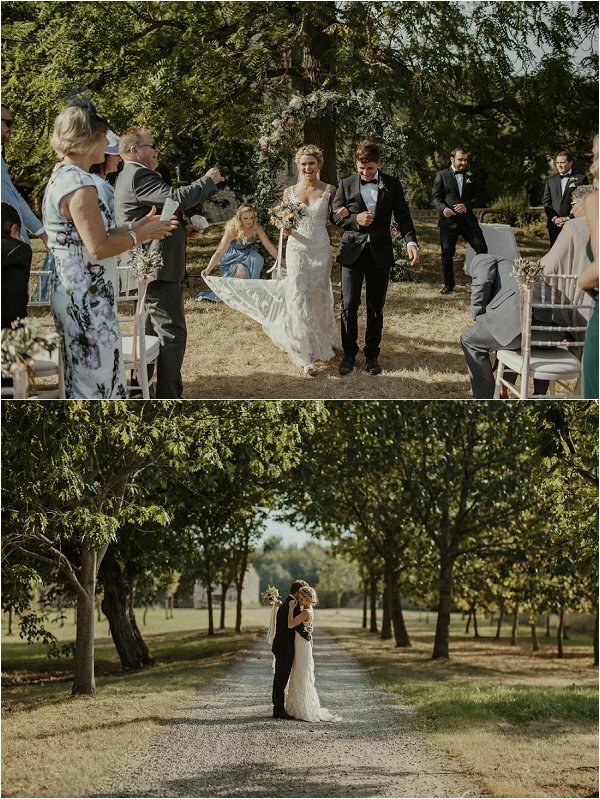 This family property offers elegance in an authentic rural location, perfect for a Lifestyle wedding. And it is extremely easy to access from the UK and Ireland. 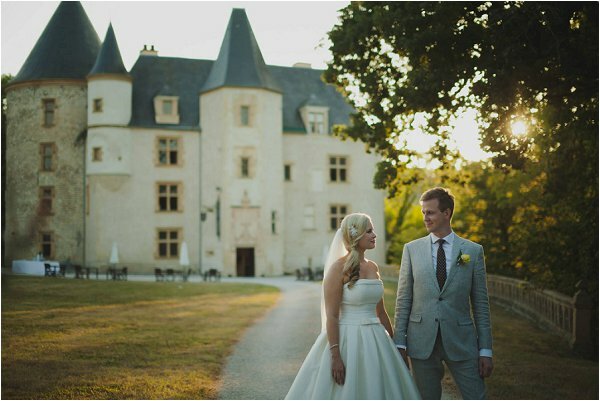 If you are charmed by the Chateau de Saint-Martory, book without waiting. 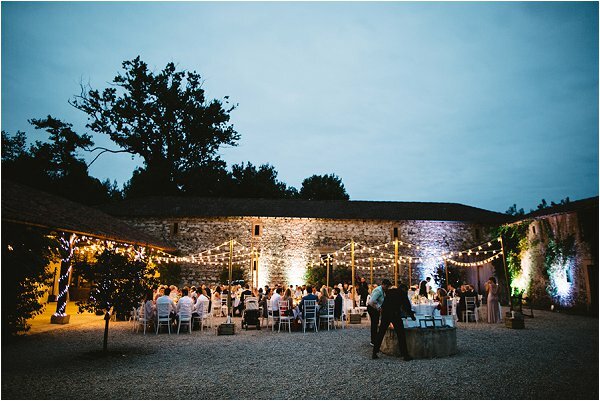 2019 is filling up rapidly and the Chateau is already taking bookings for 2020. 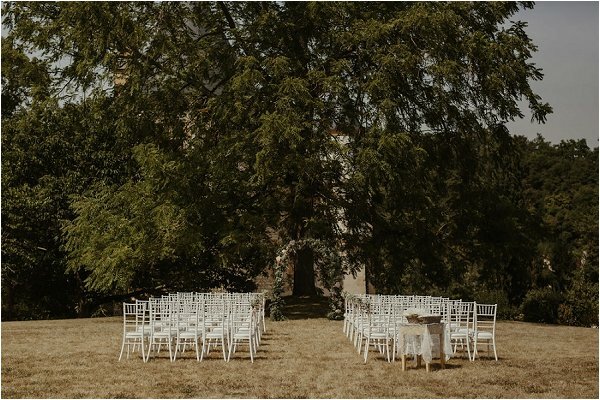 If you think that Chateau Saint-Martory may be your dream wedding venue, then visit their website to find out more information. 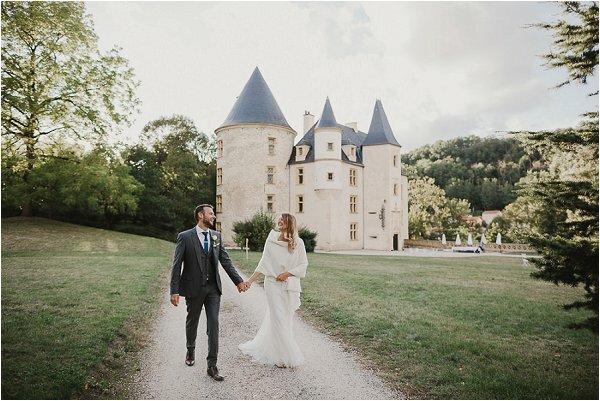 Chateau Saint-Martory is a French Wedding Style Vendor and this is a sponsored post. You can find out more about sponsored posts here. 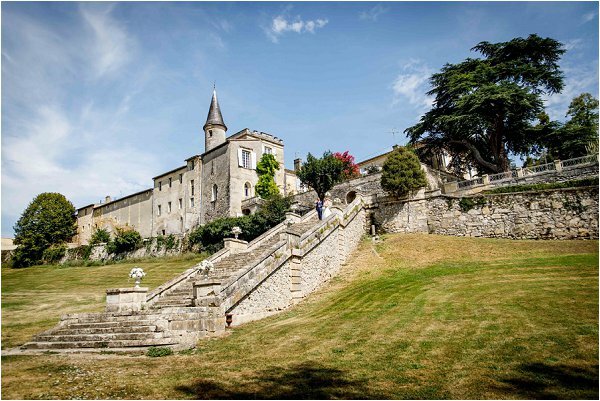 Chateau Saint-Martory looks incredible. 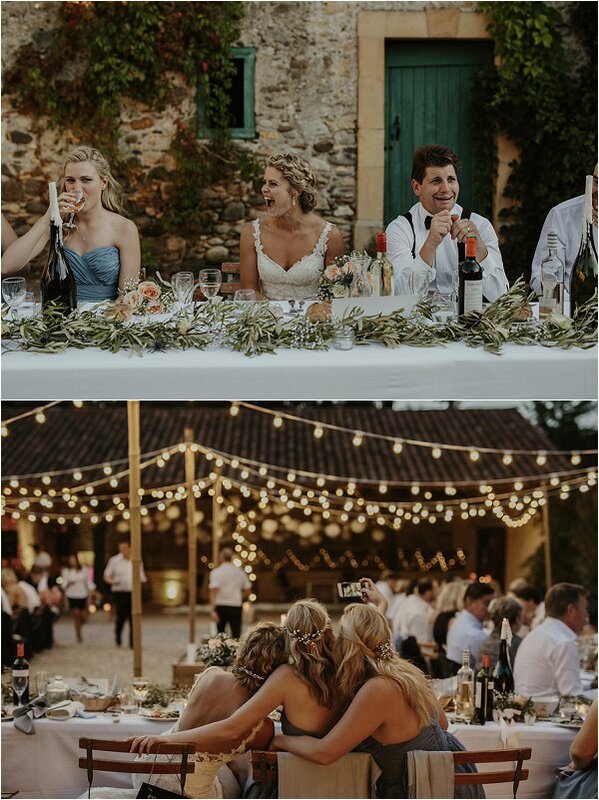 Beautiful outdoor setting. Would have loved to be there.